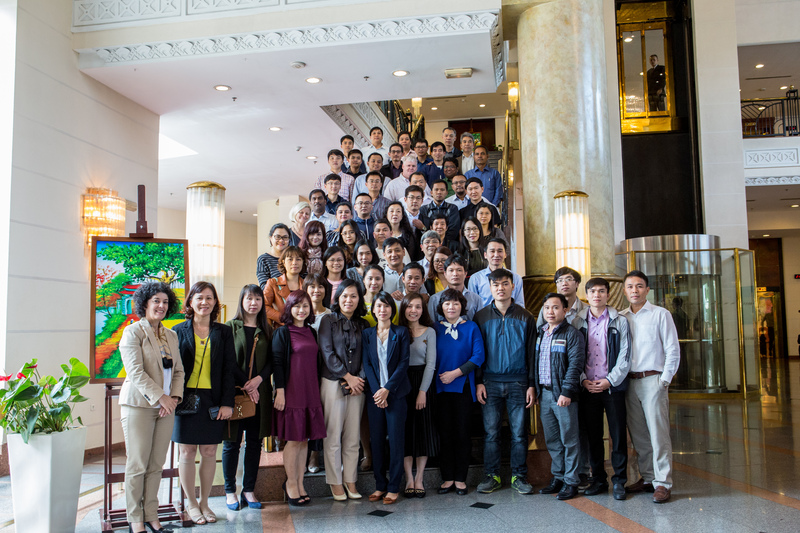 Home > Events > DCVMN Training Workshop- Quality, Biosafety and Facility design. DCVMN Training Workshop- Quality, Biosafety and Facility design. 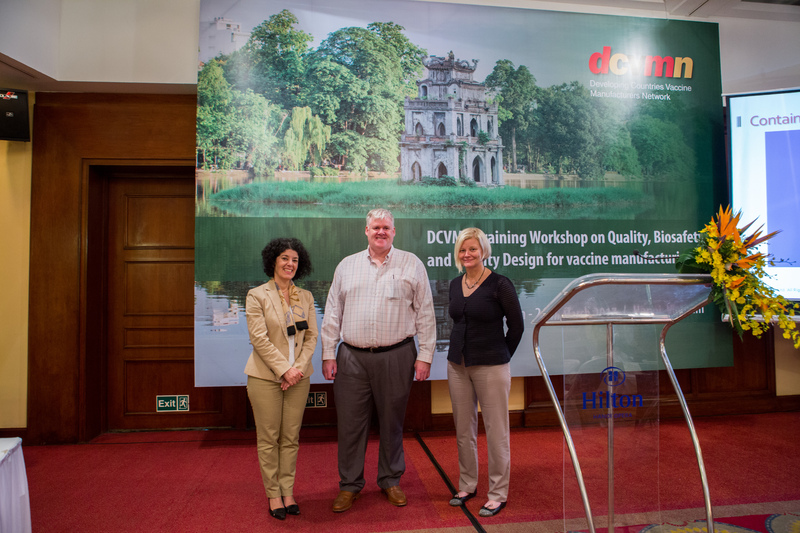 DCVMN Training Workshop- Quality, Biosafety and Facility design for vaccine manufacturing.